How it all started! In 2009 I was working as a travel broker for Frontier Travel, who were about to launch a new website. They asked for us brokers to come up with some new and exciting ideas for the website. On discussing this with hubby Kev, he suggested an aviation tour back to the UK (for purely selfish reasons I’m sure). We had been in NZ for 5 years at that time and hadn’t been back at all so Kev was missing his dose of major air shows. I did some research and although there had been aviation tours some years before, there was nothing operating at that time. 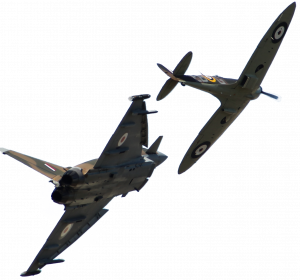 So between us we came up with an itinerary featuring Flying Legends - one of our favourite air shows, and some of the best aviation museums in the South of England. 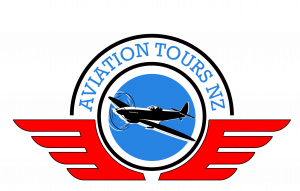 Mixed with some amazing places of general interest and some rail & motoring museums, the tour proved popular and in 2010 the first Planes, Trains & Autos tour departed and ran for 3 years until 2012. Since then we have created 3 different itineraries "Bomber County", "Battle of Britain & D-Day" and "Wings & Wheels".